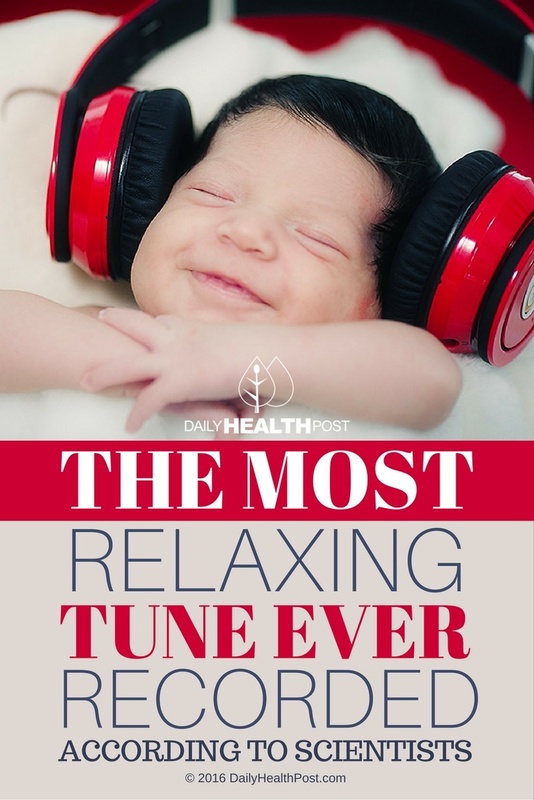 This eight minute relaxing tune is a beautiful combination of arranged harmonies, rhythms and bass lines and thus helps to slow the heart rate, reduce blood pressure and lower levels of the stress. The song features guitar, piano and electronic samples of natural soundscapes. A study was conducted on 40 women, who were connected to sensors and had been given challenging puzzles to complete against the clock in order to induce a level of stress. Different songs were then played, to test their heart rate, blood pressure, breathing and brain activity. 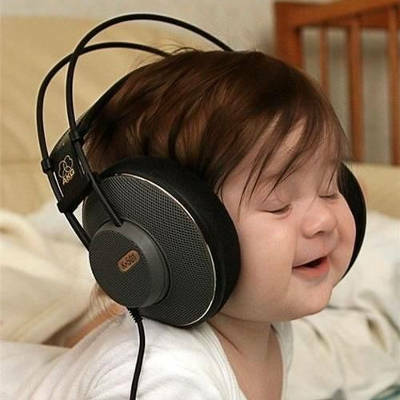 Moreover, sound therapies have been used for thousands of years to help people relax and improve health and well-being. Among indigenous cultures, music has been the heart of healing and worship.